Hi all, I am in search of baggie figures of Empire Strikes Back characters. Im looking for nice shape baggies. Thanks to everyone for the read & any help. Please pm me or contact me @ ddj812@hotmail.com if you have any listed above. 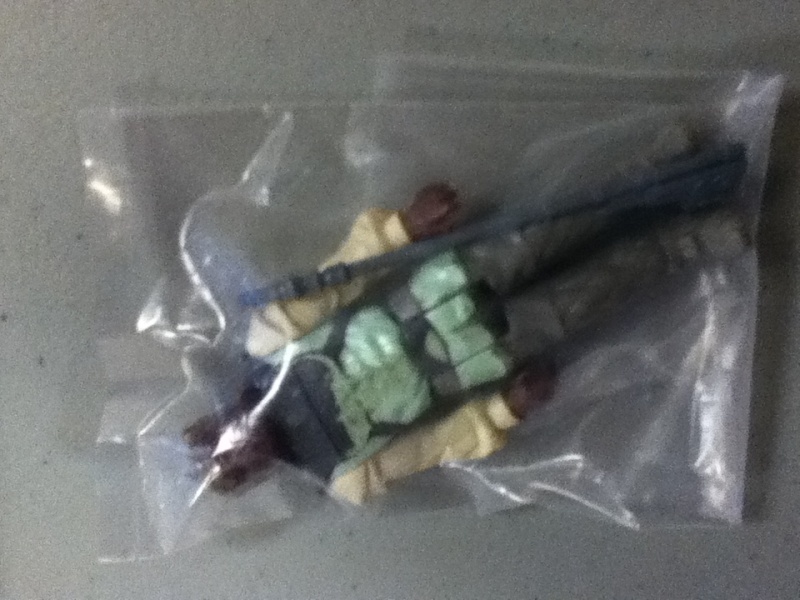 I am still looking for these baggie figures. Still looking. Anyone that can help please pm me. Updated list above. Any help would be greatly appreciated. 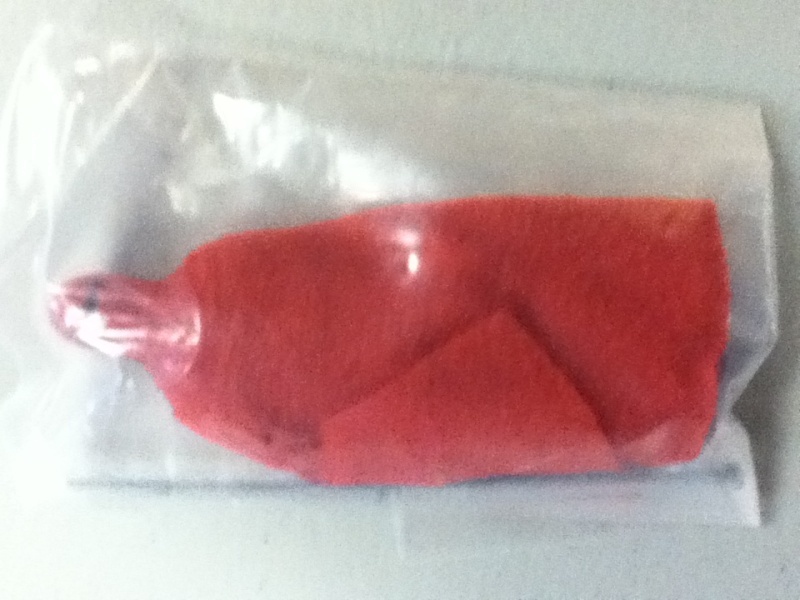 What about a baggie Amanaman, anyone have one for sale? Now what about Wicket, does any one have him up for sale? Looking for a baggie esb-a turtleneck Bespin Leia. I will pay $200.00 If you have one let me know if we can make a deal. Paypal asap. What do you mean? Tape sealed bags within the zip-lock bags? If so, take them out of the ziplock bags and put up some pics. If you have any esb-a baggies & they are in nice shape,is no holes rips or slits & have all ink present let me know. I am looking. If you have any baggies I am in search of, let me know & I am sure we can make a deal. Looking for multi pack mailer boxes also. Still looking, anyone have any items I am looking for? Let me know if we can deal. Still looking for catalog box sets with or without baggie figures. Let me know what you have & your asking price. Still looking to buy 3 pack 4 pack or any other multi pack catalog mailer sets. Boxes are fine too as long as they are in decent shape.